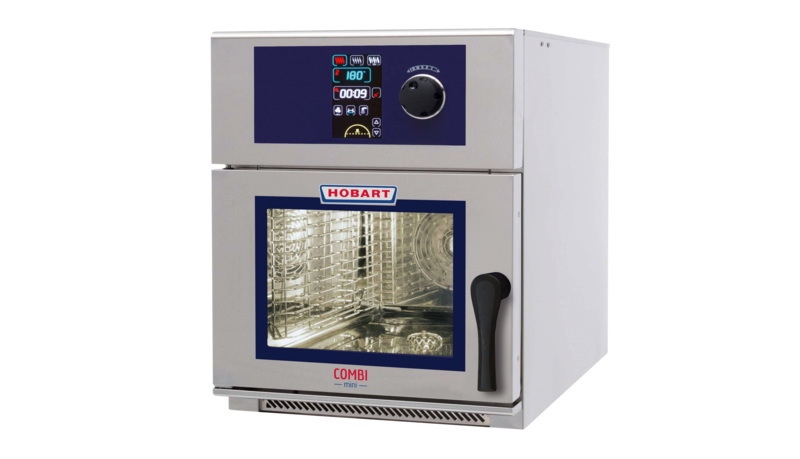 A team inside a professional kitchen needs to deliver high quality food time after time and this is where the HOBART COMBI is fast and reliable. 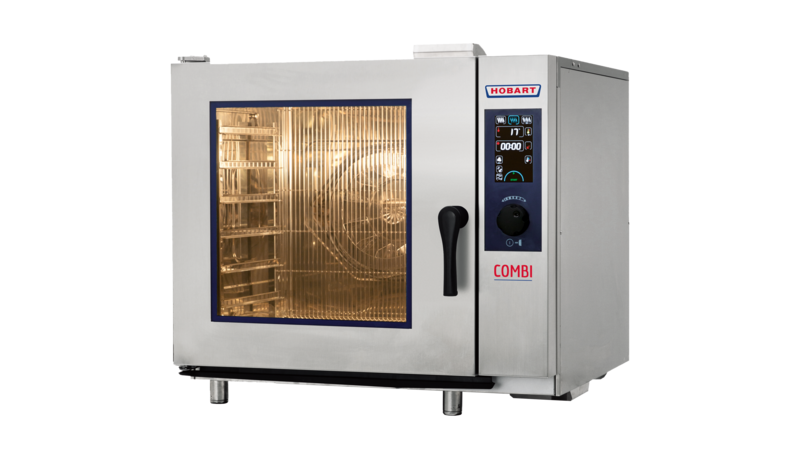 In addition to all the benefits of the HOBART COMBI, the HOBART COMBI-plus has features which make it more than easy for all operators to achieve the expected results. Via the FastPAD control, it is very easy to save images of your cooking processes. 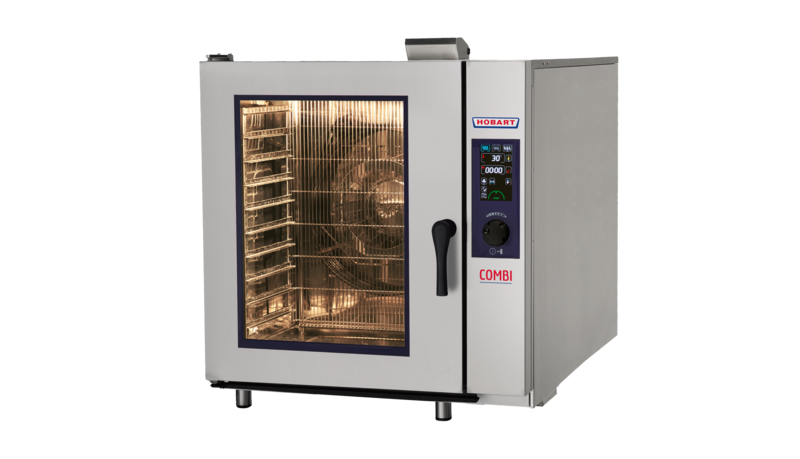 Your COMBI comes with more than 70 different programmes and regardless of who is operating the combi steamer constant cooking results are guaranteed. Small but mighty - the COMBI-mini steamer 061: Electrically heated with a capacity of 6 x 1/1 GN. 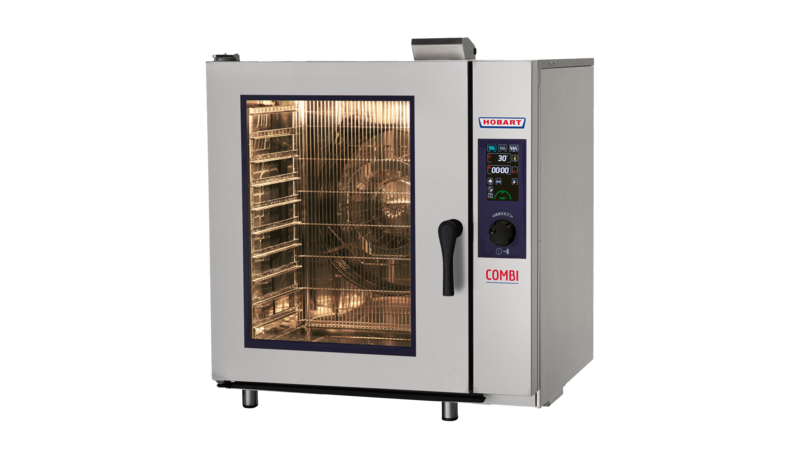 The mini model with double capacity - the COMBI-mini steamer 661 TWIN: Electrically heated with a capacity of two 6 x 1/1 GN. 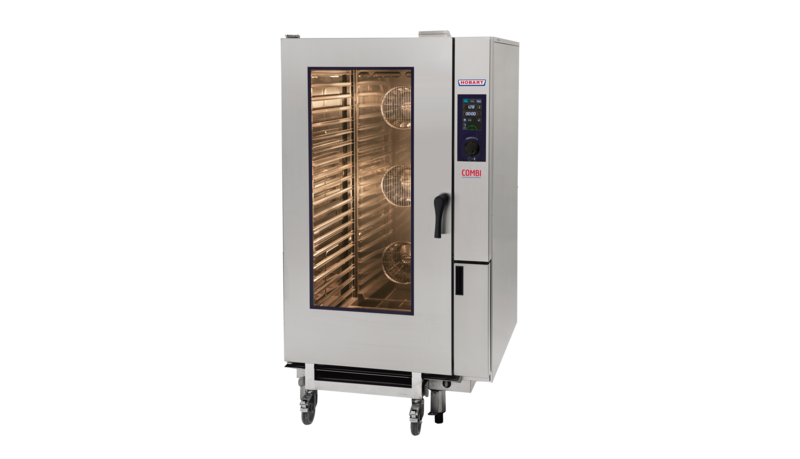 Electrically or gas heated combi steamer with a capacity of 6 x 1/1 GN. Electrically or gas heated combi steamer with a capacity of 10 x 1/1 GN. 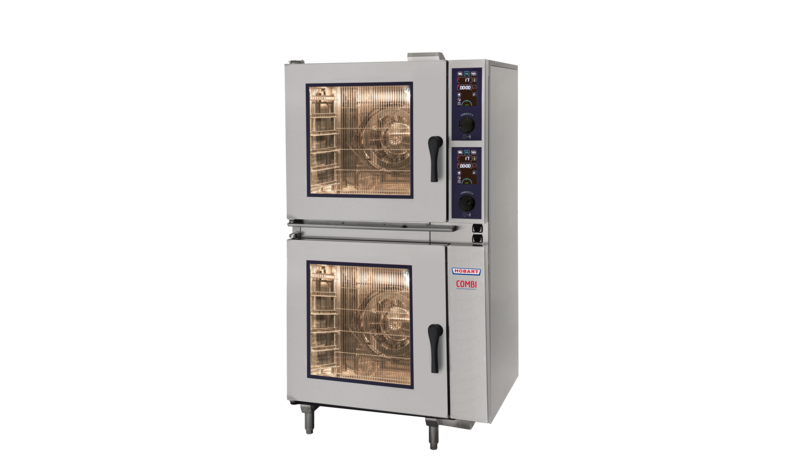 Electrically or gas heated combi steamer with a capacity of 10 x 2/1 GN. 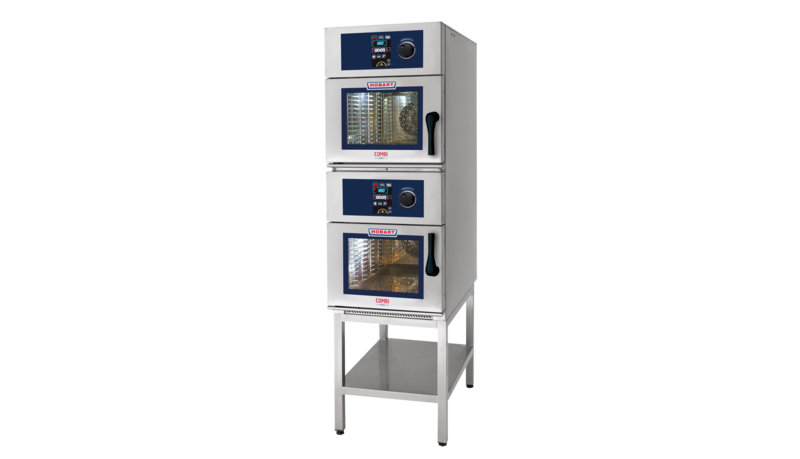 Electrically or gas heated combi steamer with a capacity of 20 x 1/1 GN. 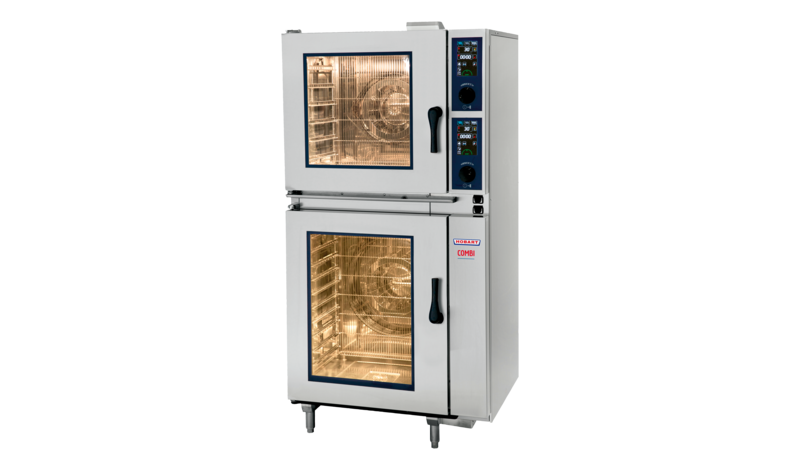 Electrically or gas heated combi steamer with a capacity of 20 x 2/1 GN. Electrically heated model, which combines two combi steamers - one with a capacity of 6 x 1/1 GN and one with 10 x 1/1 GN. Electrically heated model, which combines two combi steamers with a capacity of 6 x 1/1 GN each.